No colour says happy quite the way that yellow does. It's like a ray of sunshine that brightens up your day. Throw a daisy in to the mix and it's sure to make you smile. 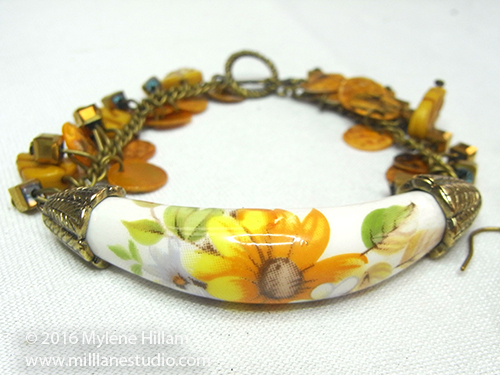 This cheery yellow bracelet is happiness personified: a crisp yellow daisy and a chain of golden yellow dangles that dance playfully against your wrist - it's like a breath of fresh air. 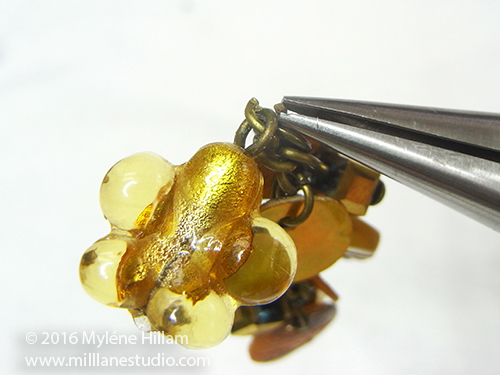 It looks time consuming to make all those bead charms, right? Wrong! 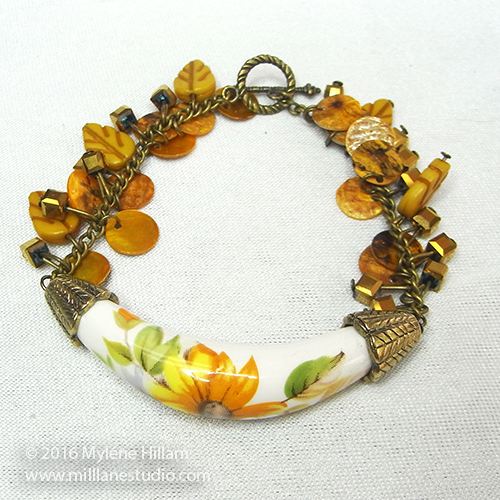 This bracelet is actually quite quick to put together. 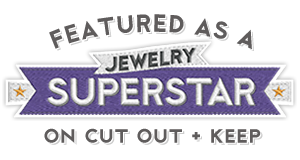 By using a pre-strung strand of beaded chain, you don't have to prepare the charm dangles - all the hard work has already been done for you. 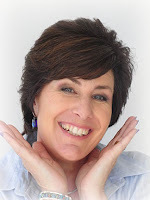 You'll also need flush cutters, flat nose pliers, chain nose pliers, round nose pliers and scissors. Insert the velour tubing into the tube bead. 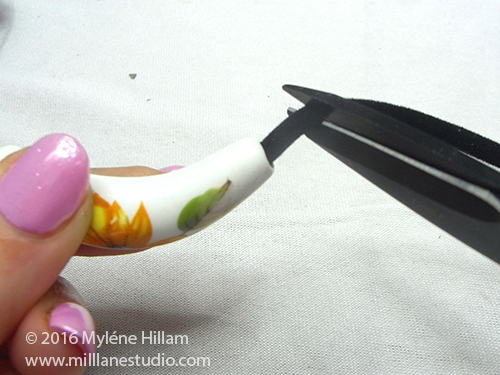 Leave an overhang of 10mm (3/8") at one end and then cut the other end with a 10mm overhang. Remove the tubing from the tube bead. Cut an 11cm (4.5") piece of wire. Insert it into the velour tubing, allowing it to extend beyond the tubing 10mm (3/8"). 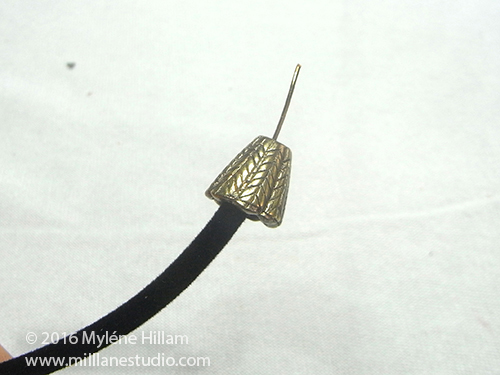 String a cone bead cap on the wire. Bend the wire at a 90° angle. String the tube bead back on the velour tubing. String the second cone bead cap. Check that it sits firmly down on the tube bead without any movement. If necessary, trim the tubing to fit. 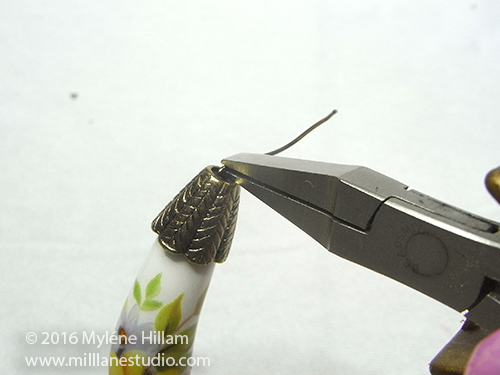 Bend the wire at a 90° angle, trim to 10mm (3/8") and turn a simple loop. Open the loop and string on one end of the bead strand. 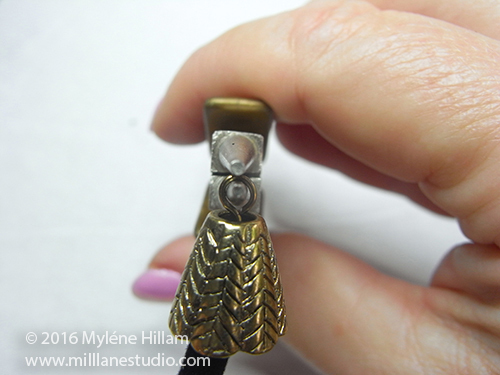 Place the bracelet on your wrist and check for fit, taking into account the length the toggle clasp will take up. Once you have determined the length you need to trim the strand to, trim it and then separate it into two equal lengths. 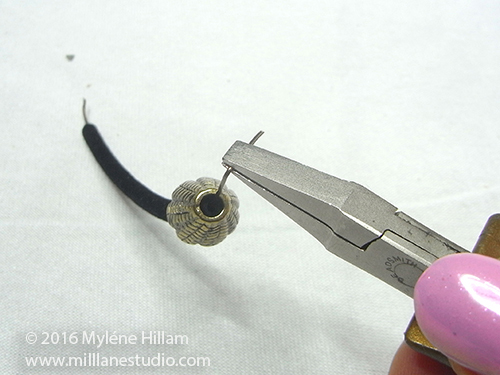 Attach the ring of the toggle clasp to the last link of the strand by opening the last link as you would a jump ring. Close it again securely. Open the other loop of the tube bead and attach the other piece of the bead strand. 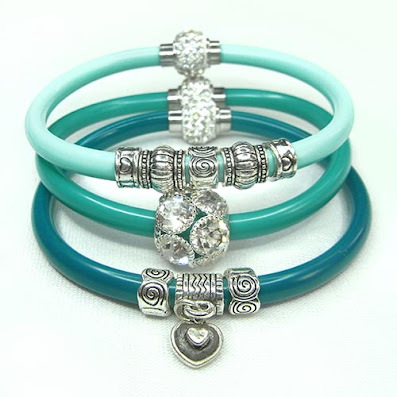 Connect three jump rings together and attach them to the last link of the strand, then attach the bar part of the clasp to the last jump ring. 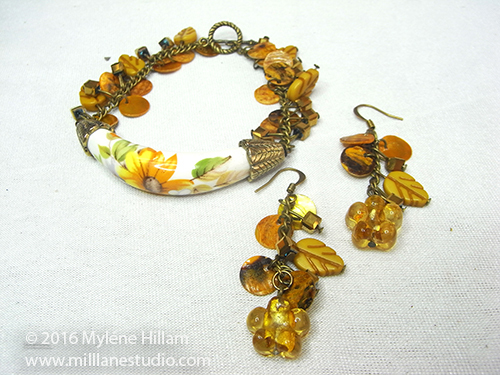 If you have enough of the strand left over, use it to make a pair of matching earrings. 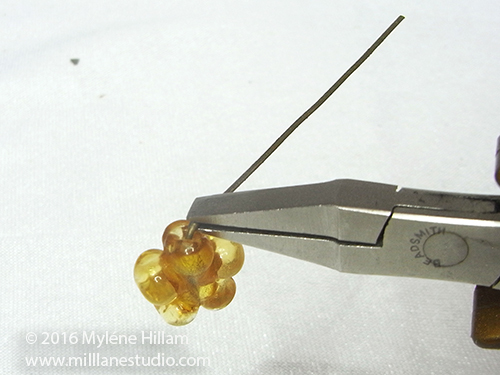 String a flower bead on a head pin and bend it at a 90° angle. 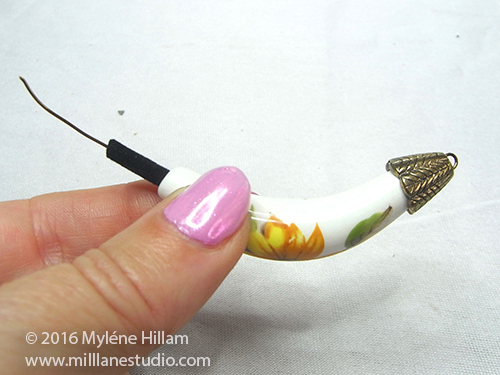 Trim the end to 10mm (3/8") and turn a simple loop. 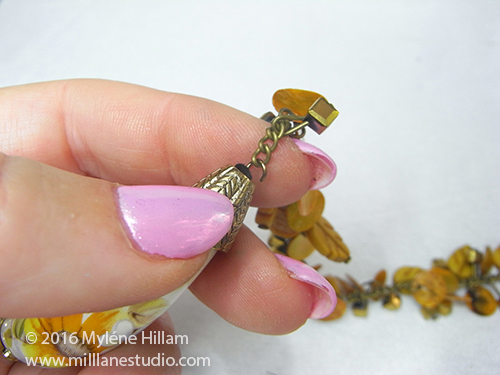 Open the centre link of the remaining piece of the bead strand and separate the strand into two equal lengths. 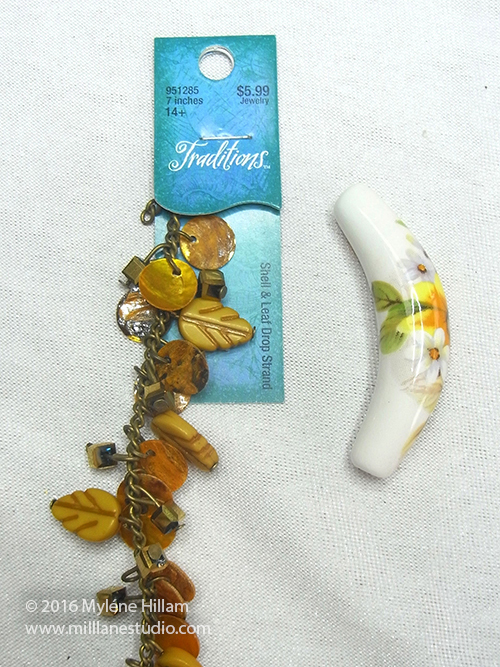 Set one aside for the second earring. 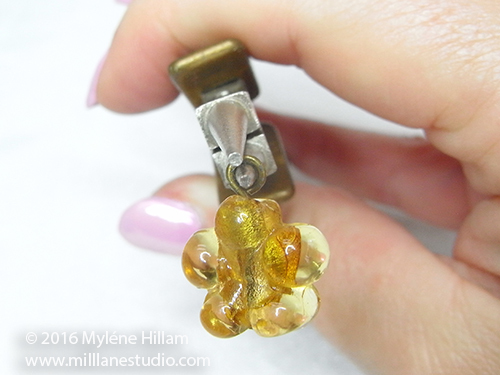 Open a jump ring and hook on the end link of the strands and the loop of the flower bead. 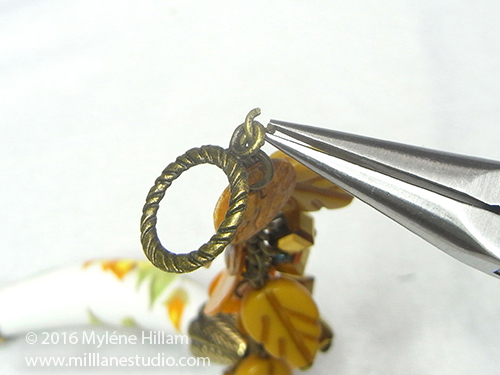 Open the loop of the earring wire and attach the top link of the bead strand. 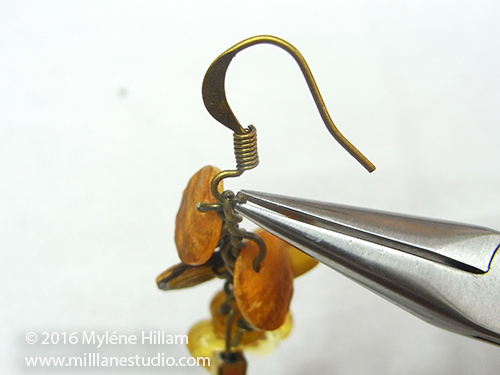 Make a second earring with the remaining components. 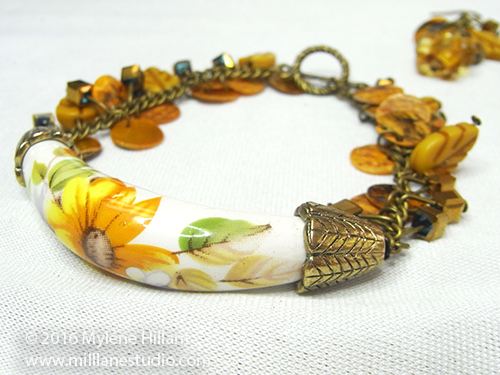 Now you've made your bracelet (and matching earrings! 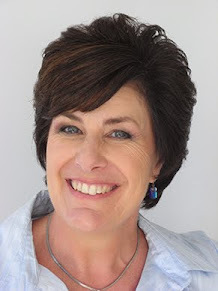 ), go out into the world and spread sunshine and happiness!